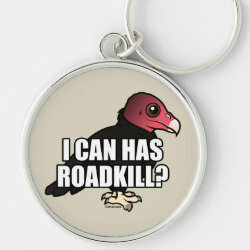 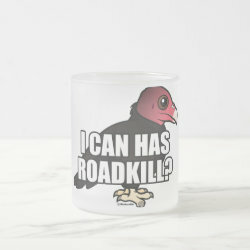 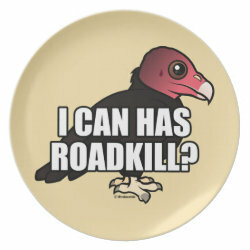 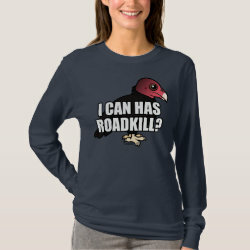 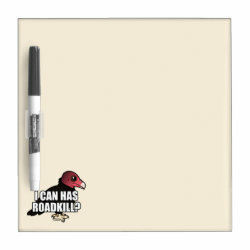 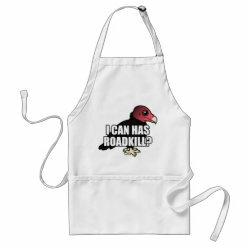 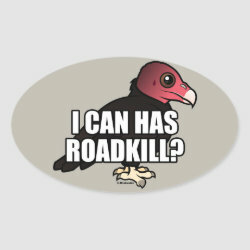 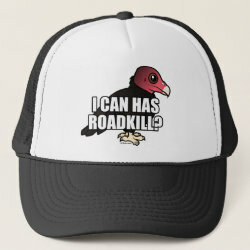 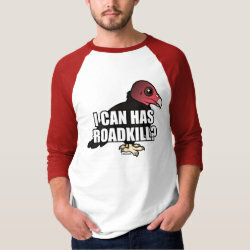 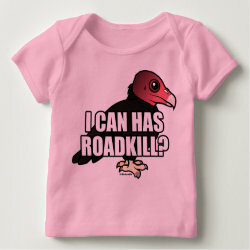 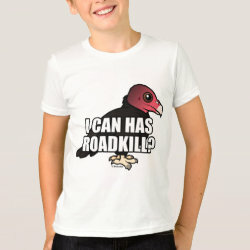 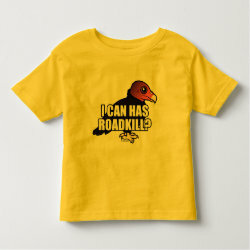 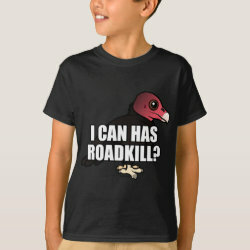 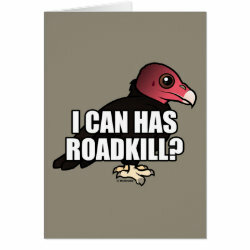 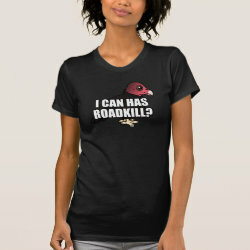 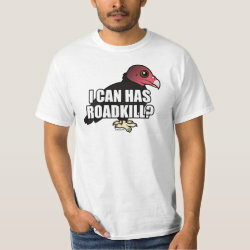 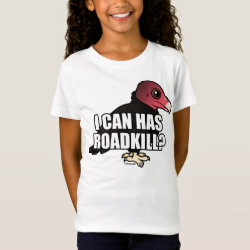 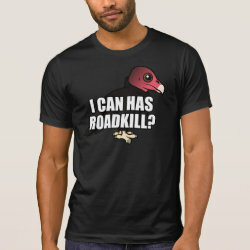 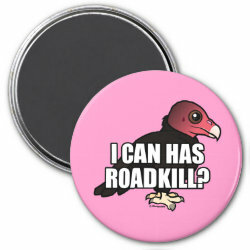 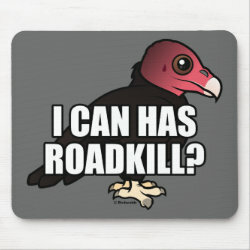 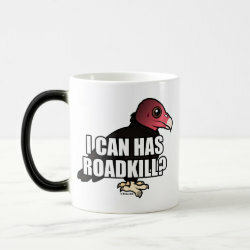 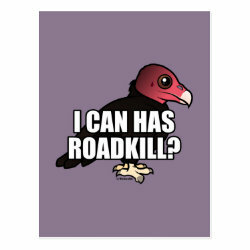 This cartoon Turkey Vulture says I Can Has Roadkill? 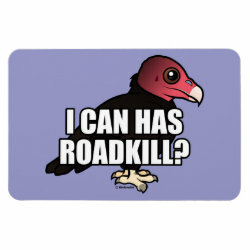 It's not a lolcat but a lolvulture! 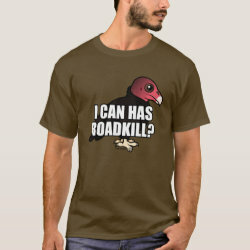 It's a funny spoof of the I Can Has Cheezburger website. 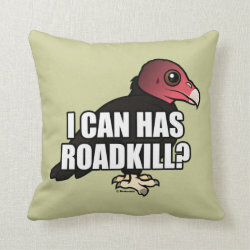 The cute Turkey Vulture is made in the original Birdorable style. 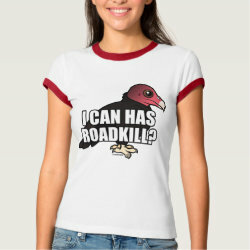 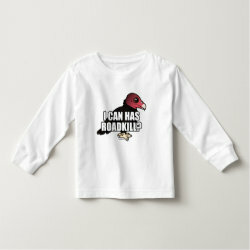 This will make a great gift for bird fans and vulture lovers.